Vortex flowmeters and flow computers. 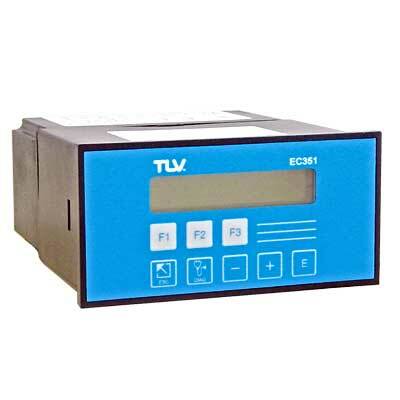 Measure the flow rates of a variety of fluids, including steam, air, and water. 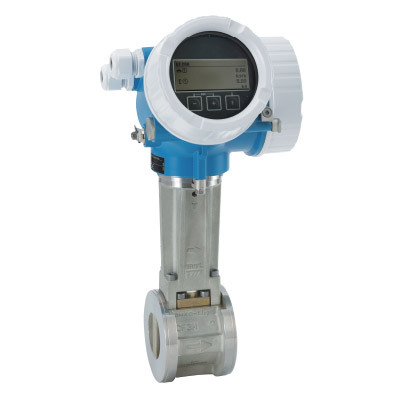 • Combines signals from volumetric flow meters with those from pressure, temperature and density sensors. • Wide range of important variables can be calculated and displayed. Measures flow by means of the regular vortices (Karmen vortex) generated downstream of an object as fluid flows around the object. Vortex flowmeters can be used to measure various fluids, such as liquids and gasses, and are particularly suitable for measuring steam. Measures the flow of steam, condensate, water, etc.